Yesterday, Orbit Books announced Shades in Shadow a collection of three short stories from N.K. Jemisin. 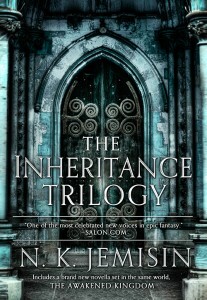 Each of the three stories in the collection is set in the same world as Jemisin’s Hugo Award-nominated Inheritance Trilogy. The fantasy world can never have too many stories from Jemisin, who’s one of the brightest and most talented writers in the genre, and returning to the world of the Inheritance trilogy is just icing on the cake. Can’t wait to get my hands on this. As the first new godling born in thousands of years — and the heir presumptive to Sieh the Trickster — Shill’s got big shoes to fill. She’s well on her way when she defies her parents and sneaks off to the mortal realm, which is no place for an impressionable young god. In short order she steals a demon’s grandchild, gets herself embroiled in a secret underground magical dance competition, and offends her oldest and most powerful sibling.But for Eino, the young Darren man whom Shill has befriended, the god-child’s silly games are serious business. 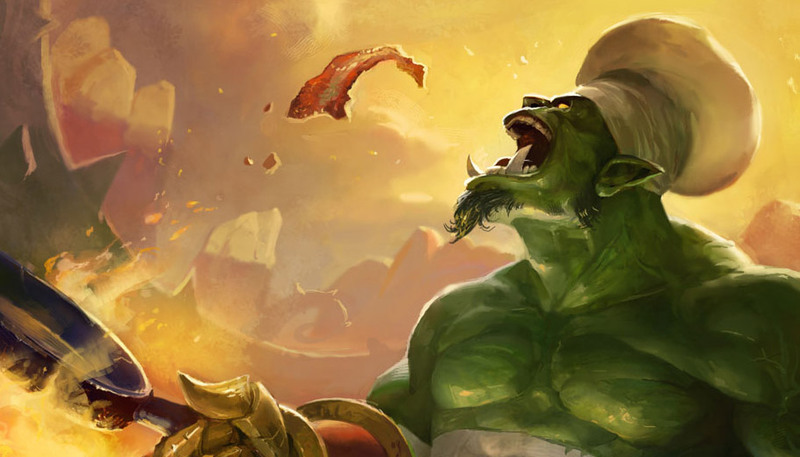 Trapped in an arranged marriage and prohibited from pursuing his dreams, he has had enough. He will choose his own fate, even if he must betray a friend in the process — and Shill might just have to grow up faster than she thinks. If Jemisin’s other work is anything to go by (and it is! ), readers have a lot to look forward to when The Awakened Kingdom releases later this year. 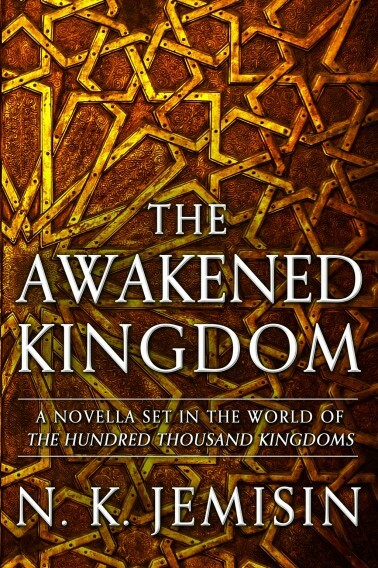 The Awakened Kingdom is a novella that takes place after the conclusion of The Kingdom of Gods, the concluding volume of Jemisin’s Inheritance trilogy. 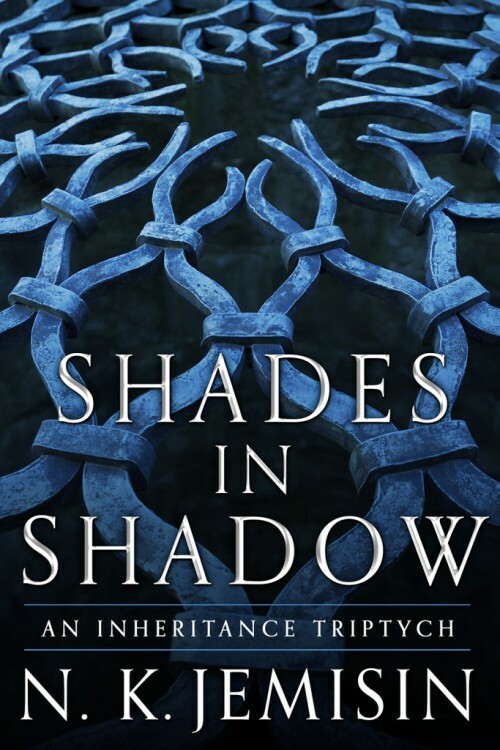 It will be included in all print and eBook editions of the Inheritance trilogy omnibus that is set for release on December 9th, 2014. After teasing fans for a few weeks, N.K. Jemisin, award-winning author of The Hundred Thousand Kingdoms, announced that she is currently working on a sequel to her popular Inheritance trilogy. The novella, titled The Awakened Kingdom follows the events of the Inheritance trilogy, and is “a bit more lighthearted than the main trilogy,” Jemisin said. “Please note,” she was quick to make clear, “this is a novella and not a full novel.” Fans of the trilogy might be disappointed that they aren’t getting a full-length novel, but Jemisin pointed out that while it’s set in the same world, and likely deals with the fallout from the end of the trilogy, The Awakened Kingdom is full of original content. Earlier this week, N.K. 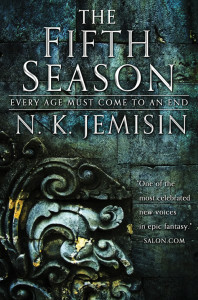 Jemisin revealed the cover and synopsis for her next novel, The Fifth Season. Since first debuting as a novelist with The Hundred Thousand Kingdoms, Jemisin has been blessed with some of the most inspired art direction in current fantasy. Lauren Panepinto, Art Director at Orbit Books, is responsible for Jemisin’s covers, so I gathered her up and we discussed The Fifth Season and the process of evolving an author’s brand as they mature and move from series-to-series.